The International Seafood Sustainability Foundation (ISSF) announced today that it will add Dr. Transform Aqorau to its Board of Directors. Dr. Aqorau was most recently Chief Executive Officer of the Parties to the Nauru Agreement (PNA), and his career in Pacific fisheries spans more than two decades. Dr. Aqorau began his career as a Legal Officer in the Solomon Islands Ministry of Foreign Affairs. 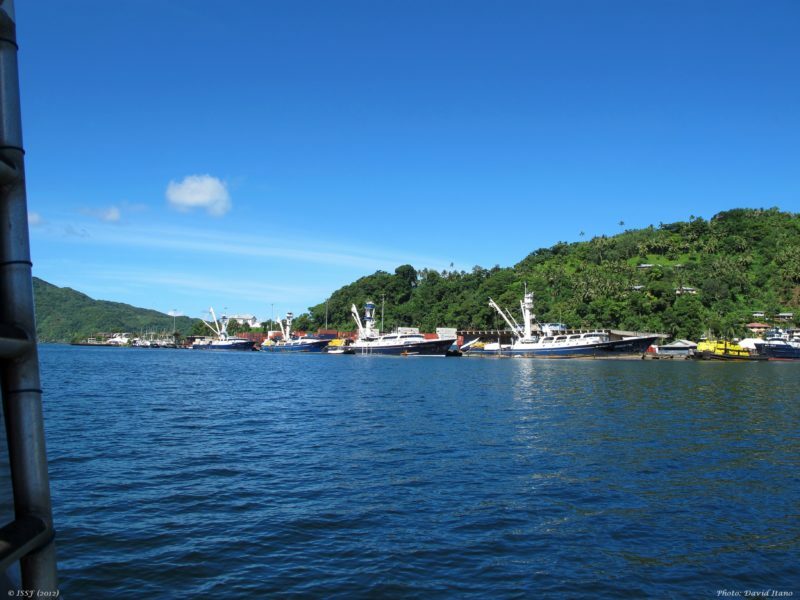 Subsequent roles included Legal Advisor of the Pacific Islands Forum Secretariat based in Fiji and also Legal Officer, Legal Counsel and Deputy Director of the Pacific Islands Forum Fisheries Agency based in Solomon Islands. Dr. Aqorau was appointed Interim Director of the Parties to the Nauru Agreement Office in 2010, assuming the role of CEO for a four-year term in 2012. He has authored many journal articles and newspaper commentaries and hosted international seminars and conferences on fisheries and related topics. Dr. Aqorau has a Bachelor of Law degree from the University of Papua New Guinea and a Master’s of Law from the University of British Columbia. He earned his Doctorate of Philosophy in Law at the University of Wollongong, Australia. Dr. Aqorau was instrumental in the recent signing of a Memorandum of Understanding between ISSF and PNA, establishing a framework for mutual cooperation between the two organizations. The three-year MOU establishes a mechanism for collaborating on shared activities to promote the sustainability of tuna fisheries. With a diverse board of directors and guided by a focused strategic plan, ISSF is committed to making a positive impact across global tuna fisheries.